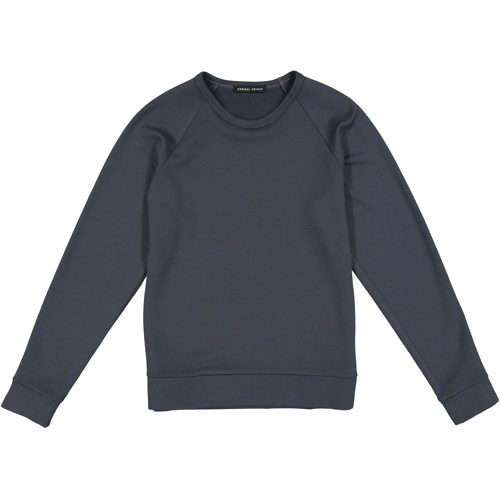 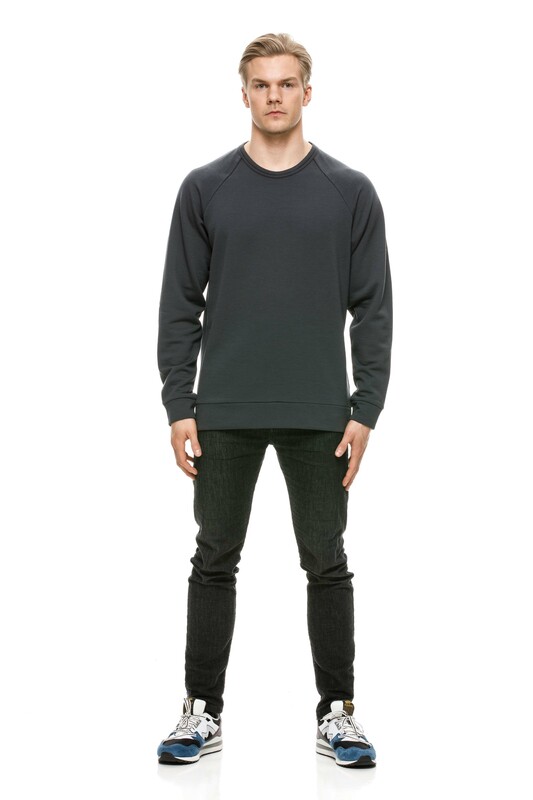 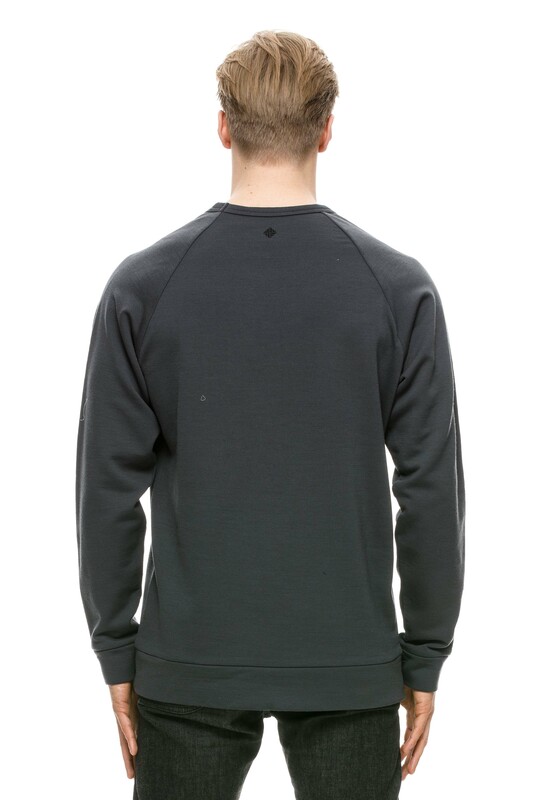 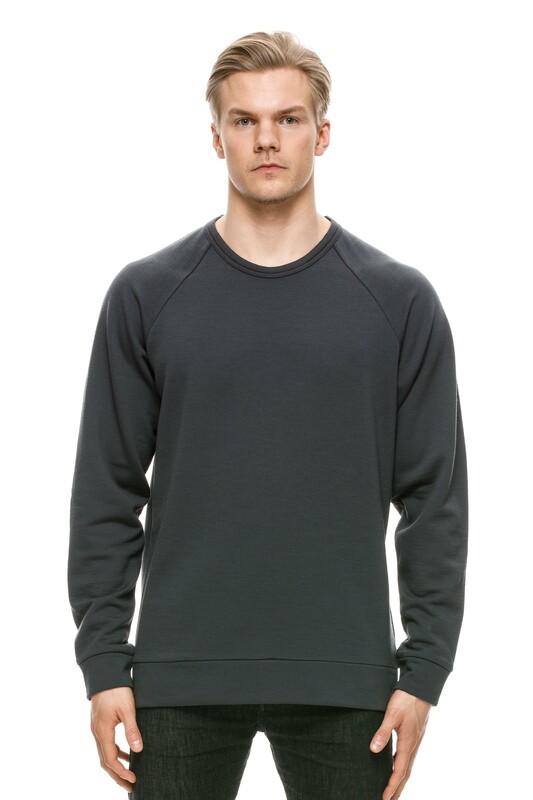 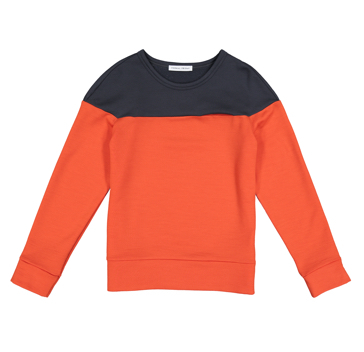 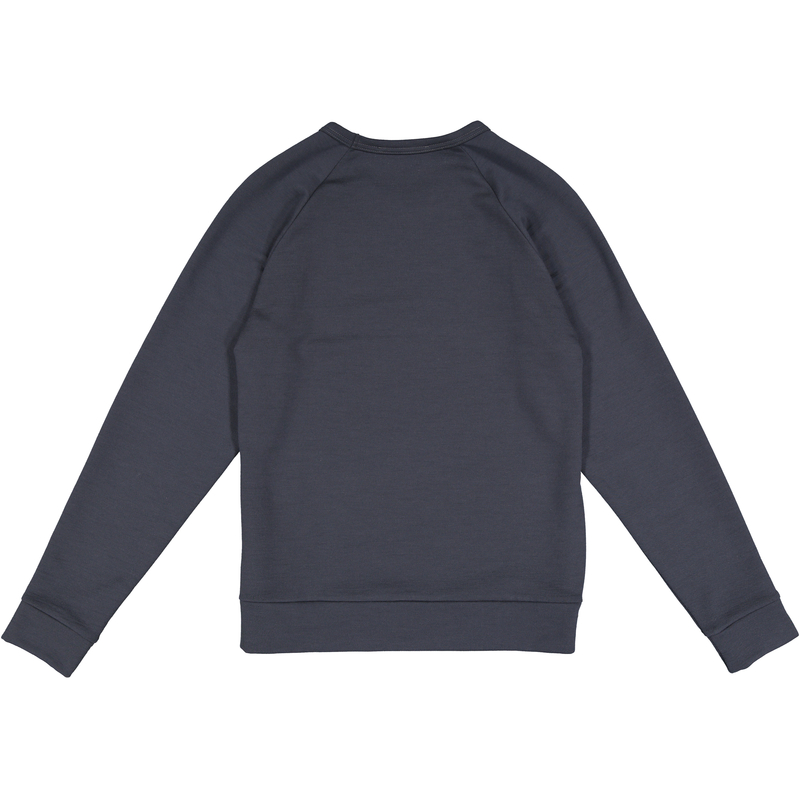 Designed with raglan sleeves and slightly slimmer cut than the Hunter Merino Sweater. 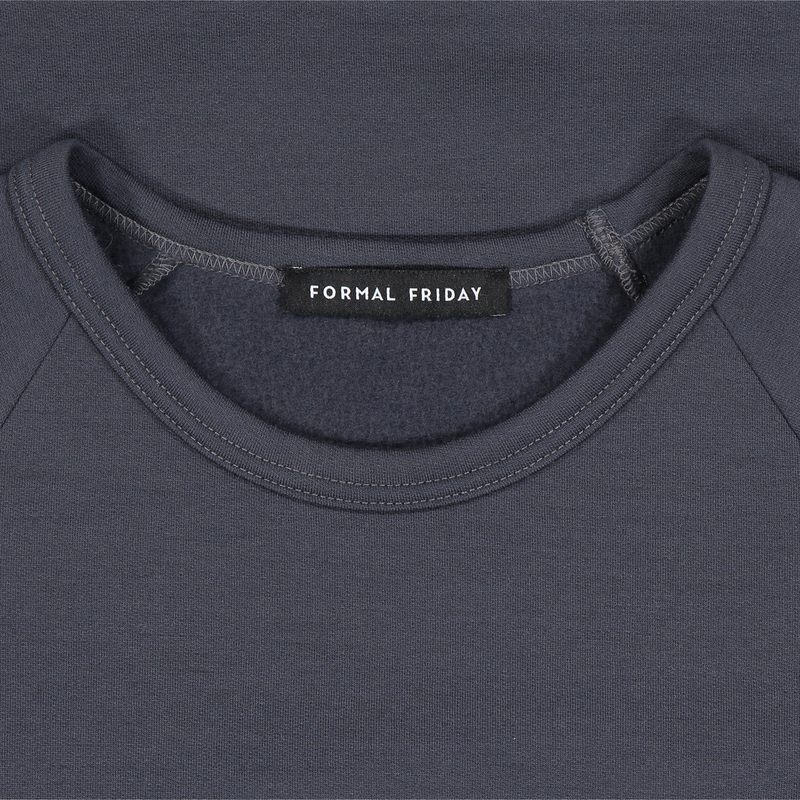 Solid dark grey hue. 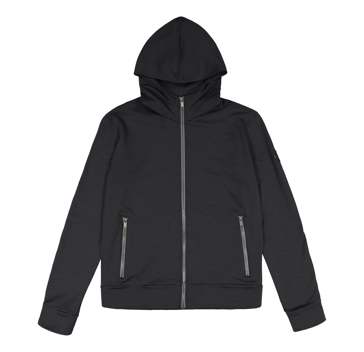 Timeless staple for every wardrobe.